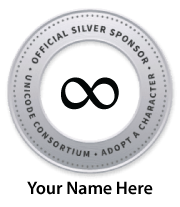 The Adopt-a-Character Program is awarding the third in a series of grants to support the encoding of Maya hieroglyphs and their study by researchers. This grant is a continuation of earlier AAC-funded efforts to incorporate information from Maya codices into a multidimensional database. The work in 2019 will focus on hieroglyphs inscribed on monuments, and will fund work to advance the understanding of the corpus of inscriptional hieroglyphs by including this dataset in the multidimensional database developed for the Maya script. This work will further understanding of an appropriate encoding model for these complex hieroglyphs and will also provide support for new research work on the Maya script through the updated database. The work will be led by Dr. Gabrielle Vail (Research Labs of Archaeology, University of North Carolina, Chapel Hill and Anthropology Program, University of South Florida, St. Petersburg) under the direction of Dr. Deborah Anderson (SEI, UC Berkeley). 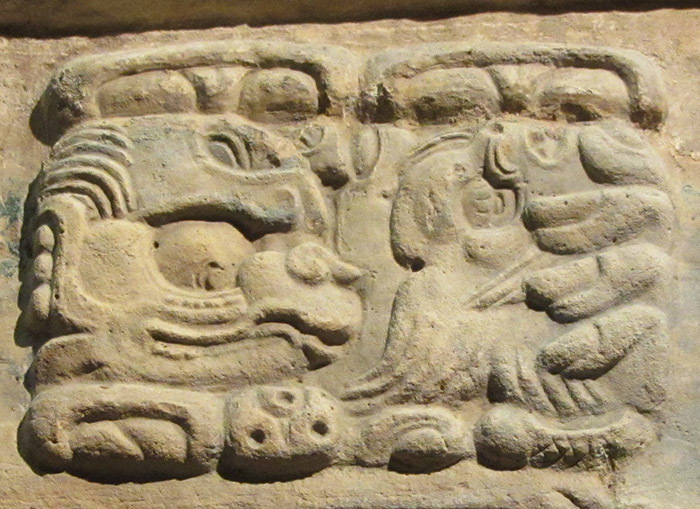 The image included in this announcement is text from a lintel from the Maya site of Yaxchilan, Mexico. Photo by Gabrielle Vail.